Quality Joseph Rugs made from fabulous 100% New Zealand wool. Joseph Rugs boldly announce that stripes are bang on trend when woven in woollen yarns of many colours. 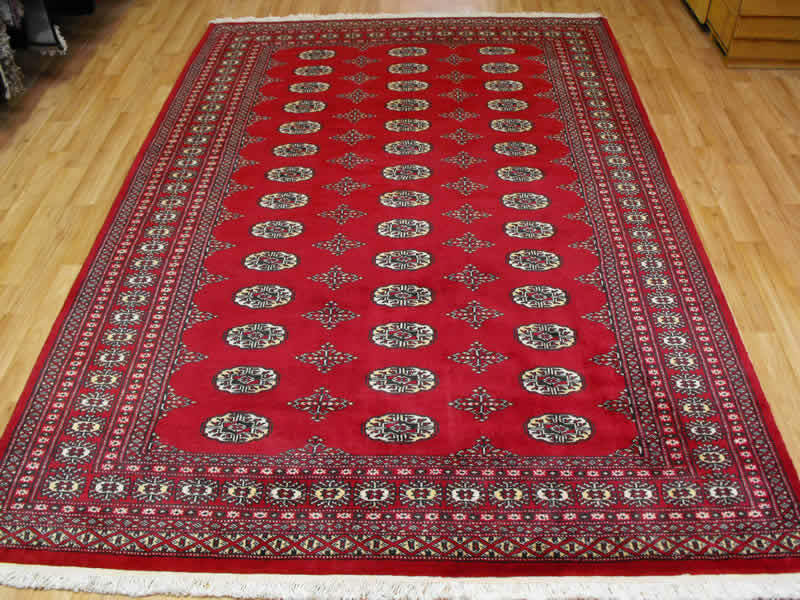 The thick substantial pile of a Joseph Rug is soft and luxurious underfoot and the rug is beautifully finished, a true sign of good quality. There are a range of sizes available including an extra large 2m x 3m size and a runner giving you the freedom to mix and match this wonderful, natural product from Asiatic, throughout your home. Free UK delivery on all online purchases. See below for the specifc Joseph Rugs of your choice.